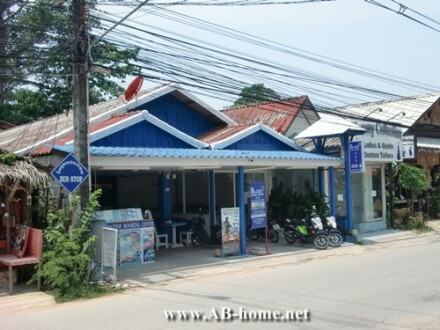 The small Blues Guest House is direct in the city of Kai Bae Beach and one of the budget options on the island. The different room types have a fan or aircon, mini bar and a bathroom. The cheap prices and the central position makes Blues GH to a popular accommodation for traveler and backpacker who like to enjoy their holidays for small money. On the reception of Blues Ko Chang you can book all transportation, tours and activities around Thailand and rent a motorbike to explore Thailand’s second biggest island individual. 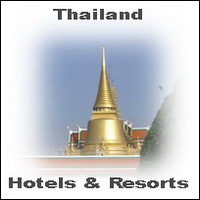 Have a pleasant trip and look here for the best Koh Chang Hotels! 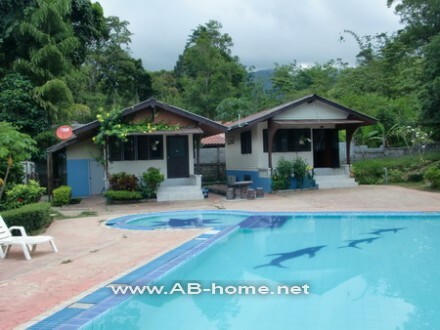 Le Villa Guesthouse in Kai Bae has cheap and clean rooms for long time tourists, backpacker and tourists who looking for simple accommodation on Ko Chang. 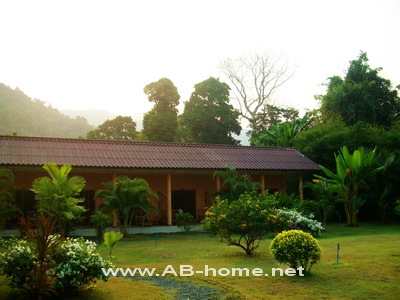 The Hostel is 150 meter from the main road and has a good view to the evergreen mountains of Koh Chang. To the beach of Kai Bae it’s about 300 meter. Mini Markets, Bars, Restaurants and tourist shops are in walking distance. 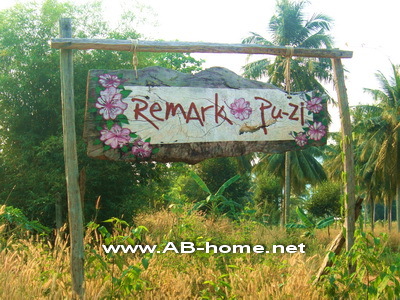 Le Villa Koh Chang is a leading hostel and guest house for people who stay long in Kai Bae. Ask for weekly and monthly rates if you like to stay longer. The nice garden of Le Villa guest house is a nice place to relax and enjoy the tropical weather on Ko Chang Island in Thailand. Enjoy the quiet and familiar atmosphere and the white beach of Kai Bae at Le Villa hostel. The Mam Kai Bae Hotel is on the beach of Kai Bae village and not far from the center. Clean rooms and nice views are landmarks of this accommodation in Ko Chang. Mam Kai Bae Beach Resort has as well kayaks for rent and a restaurant next to the lobby. 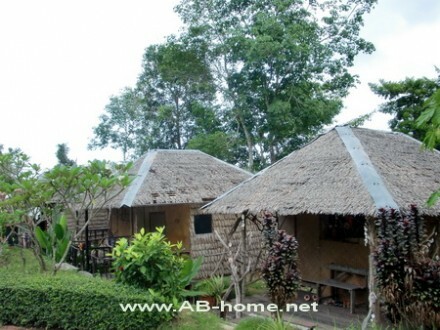 The tranquil place with the bungalows of Mam Resort is a great and quiet hotel for traveler and families. 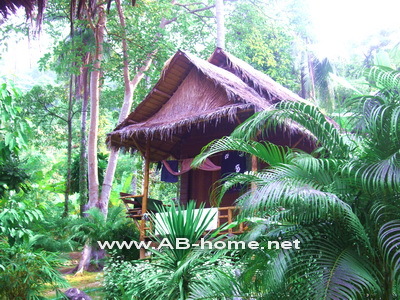 The cheap prices for the huts are perfect for budget tours and Thailand Backpacking. Mam Kai Bae Koh Chang has as well vip rooms for up to 4 persons with Jacuzzi pool and wonderful views to the Gulf. For more informations and booking click here. 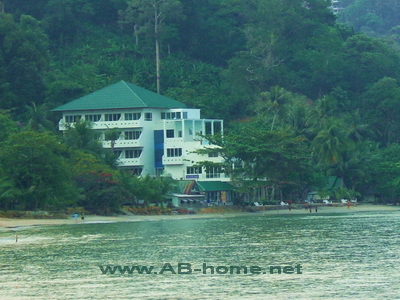 Kai Bae Beach Resort is located in the south of Kai Bae and offers beach front bungalows for cheap prices. The clean and comfortable rooms are appointed with TV, mini bar and air con. 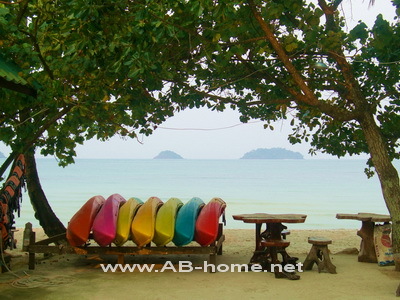 Next to the reception of Kai Bae Beach Koh Chang you can rent kayaks for kayaking to the islands in front of the beach. 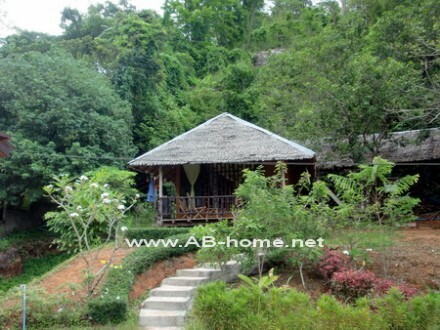 Koh Yuak for example is a popular trip by kayak from this bungalow resort on Ko Chang in Thailand. A mini markt, internet service and a good restaurant belongs also to Kai Bae Beach bungalow resort in Ko Chang. If you like to go out for dining and shopping than is Kai Bae village a good possibility to enjoy holidays on a tropical island in Thailand. Kai Bae Beach is a good middle class hotel choice for traveler and families. Reservations and bookings here. 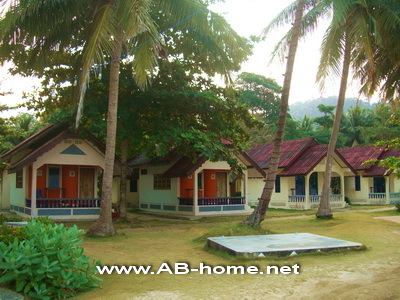 Kai Bae Huts are a bungalow park in Kai Bae Beach with comfortable beach front bungalows for reasonable prices. 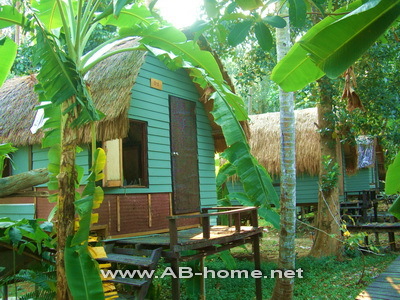 The simple and clean rooms and the wonderful place are landmarks of Kai Bae Hut Resort Koh Chang. The restaurant of Kai Bae Hut has a breakfast buffet next to the sea for a good start in the day. This Resort is a leading accommodation for backpackers and tourists who like beach bungalows for cheap prices not far to the city. Kai Bae Hut Koh Chang is also a popular place to hire speed boats for snorkeling and island roundtrips. Koh Yuak island is a nice place for swimming and sunbathing in front of Kai Bae Hut Ko Chang. Here you can make bookings and reservations.